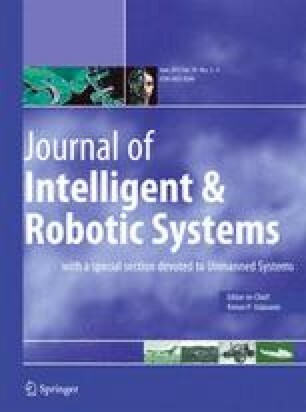 This article presents a control system enabling coverage of a prescribed ground area by a team of wheeled mobile robots. The control system relies on equal balancing of the costs among the wheeled robots. Cost balancing leverages the intuition that a healthy neighbor could help a degraded robot to carry out its monitoring task simply by moving slightly towards the degraded robot. This feature allows the control system to support situations where vehicles have varying sensor characteristics. The article focuses on the design of the system and the results of experiments obtained with a small number of networked ground robots. The coverage control system is decentralized. Hence, no element of the system is a single point of failure, and the computations can be distributed. The experiments show (1) the satisfactory, yet suboptimal, performance of the coverage control system under healthy conditions, and the adaptation of the vehicles in case a team member is subject to a degraded condition of operation, and (2) the feasibility of the integration of the coverage control system with low-cost commercial wheeled mobile robot systems.